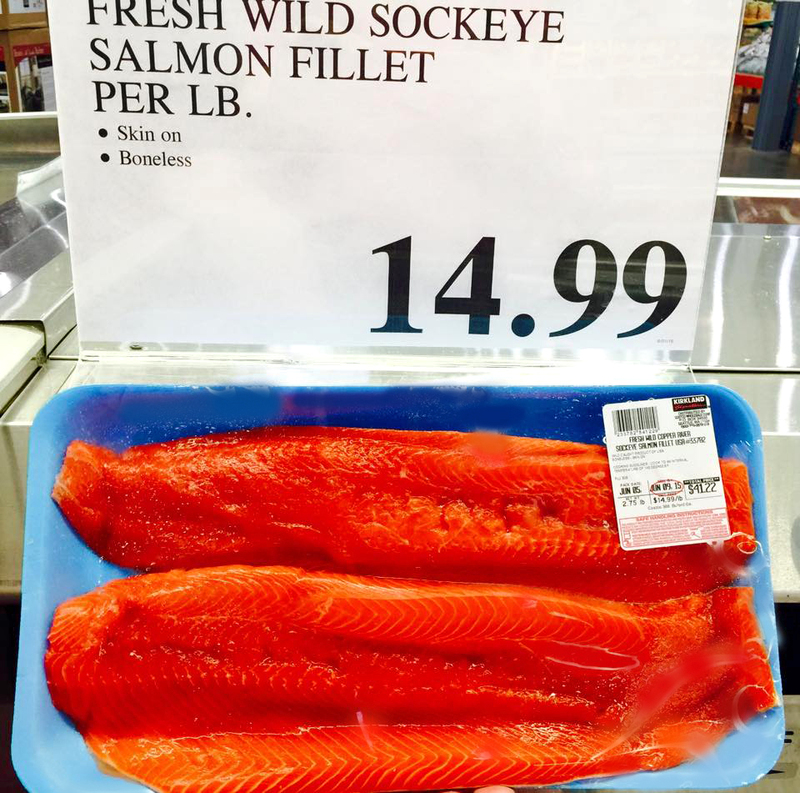 Gourmet Girl Cooks: Costco Find - Wild Copper River Salmon Has Arrived! Costco Find - Wild Copper River Salmon Has Arrived! NEWSFLASH! After dinner this evening, we ran by Costco (instead of waiting to go in the morning)...and I finally found what I have been waiting and searching for over the past month! 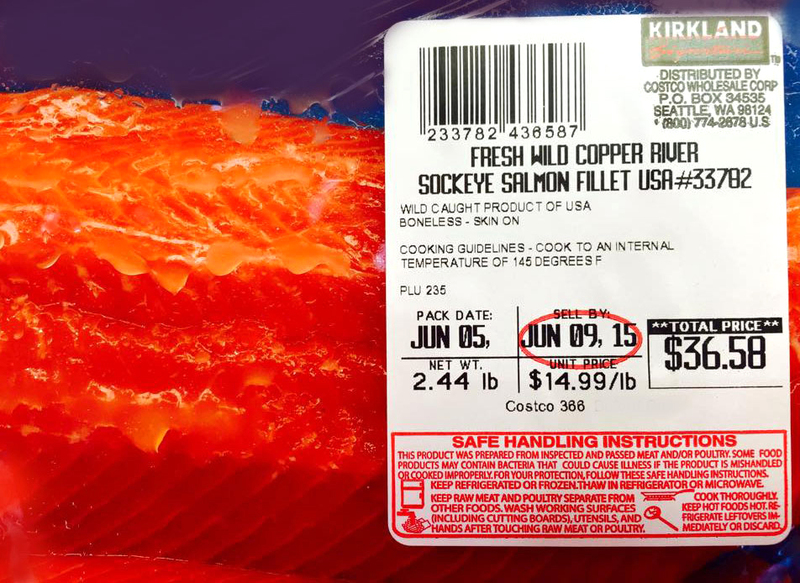 They've gotten their wild Copper River Salmon into their Atlanta metro area locations...FINALLY! If it made it to our area, it's probably made it to your neck of the woods, too. Check it out! Enjoy! Bee-yoo-tiful! Thanks for the great News Flash ... I even think I hear a trumpet fanfare! :-) We'll be checking out our Costco this weekend.